I wanted to talk to people about GIMP photo-editing software because it might stop them from wasting a lot of money on alternatives that are not right for them. If you decide you want to take your photos to the next level you will have to acquire some photo-editing software. If you're like most people you don't have a clue what to go for, but you might be tempted to choose Photoshop because it's the most popular software around. 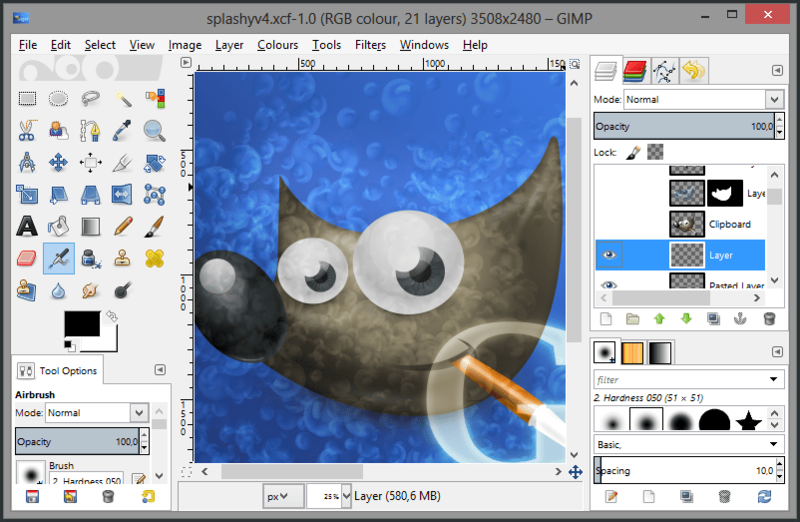 Continue reading "5 Reasons Why GIMP Is The Right Photo-Editing Software For Beginners"